Have you stuck to your new semester resolutions? Bridie O’Shea is here to remind you of the New Semester Resolutions you were going to break at UON and how to get back on track for the rest of semester one. Got those post mid-semester break blues? Can’t see the semester finish line in sight? Kept those promises you made to your bright-eyed and naive self at the beginning of the year that you were going to work hard and not fall into a bleak wormhole of regret and despair questioning your very existance because you’ve left your 2000 word assignment to last minute? Yes? Maybe? Don’t want to admit it? That’s a-okay. 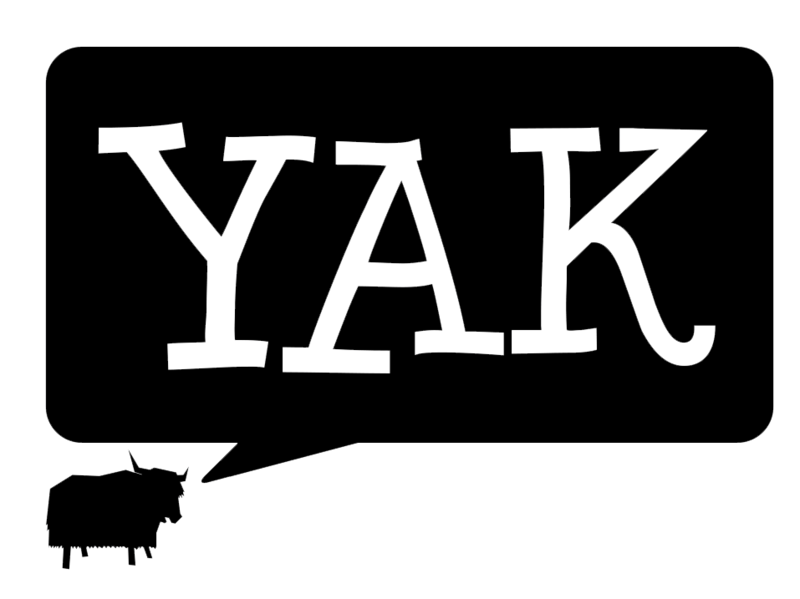 Because I forced encouraged the Yak team to admit it for you by coming face-to-face with the new semester resolutions that writer, Jack Moran, said we were all going to break. Those 8am lecture feels. Image via Facebook. People Sleeping at Newcastle University. Try making plans to meet up with friends either before or straight after your lecture. That way you may be more inclined to go to the lecture (if you’re already on campus you may as well go, right?). Even if you can’t make it to every lecture, check out if it is available on Echo360 and sit back and relax in the comfort of your own lounge. The urge to procrastinate is so strong *so strong*, but procrastinating until you have a panic attack is something we all want to avoid. Need help managing your time or sorting out a study plan? The friendly people at UON Student Central can point you in the right direction. You can give them a call on 49 2150 00 or shoot them an email at student-comms@newcastle.edu.au. Thom – “I beg your pardon?! Cutting back on caffeine doesn’t mean cutting out caffeine. Maybe instead of having five RedBulls when pulling an overnighter, try bringing it down to one. It’s not about depriving yourself of your favourite caffeinated beverage, it’s about moderation. Eating healthy on a budget can be difficult when you’re out and about (#studentstruggles), so why not try bringing your lunch from home? UON Professor in Nutrition and Dietetics Clare Collins told UON Newsroom that those who spent the most time cooking meals ate more fruit and vegetables and spent less money on food away from home, compared with those who didn’t spend time cooking. Setting up a savings account which you can transfer money into online but only access in a bank (*GASP* *HORROR* physical banks are still a thing) is a great way to curb that impulse shopping. There is a Newcastle Permanent Building Society in the Shortland Building, and a Commonwealth Bank near Bar on the Hill for all your banking needs. Don’t expect yourself to go to the gym or for a run everyday of the week. Set realistic goals. Both Callaghan and Ourimbah campus’ have fantastic gym facilities for you to get a sneaky gym sesh in before class. Don’t want to spend money on a membership? No worries, Callaghan campus also has a free 5km parkrun on Saturday at 8am for you to get your sweat on. Getting back on track could even mean something as simple as parking further away from your class than usual, so you have to walk a little more. See, doesn’t need to be big changes, every little bit counts. How did you go? Have you kept your semester resolutions? If yes, well done you! If no, don’t worry, there’s still another eight weeks to go to get back on track. Hopefully this is the kick we all need to finish off the semester with a bang. Feature Image: Flickr, Brett Jordan, some changes made.